Primera is made from two words: “Prime” and “Era”. It symbolises the most important time of one thing. In Primera, the moment when a seed germinates is the most precious time, because this is when the plant releases most of its energy. 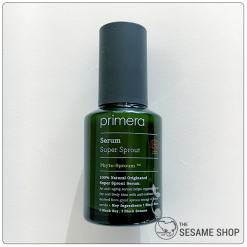 Primera captures this energy and delivers to the skin.